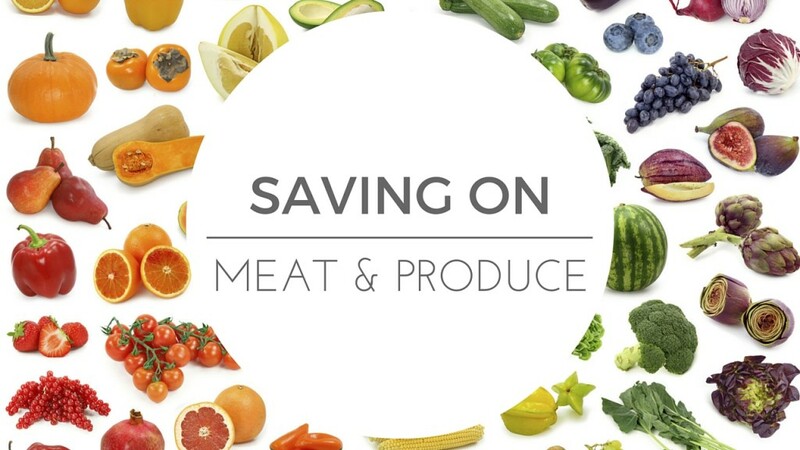 There are rarely coupons on meat and produce, but that doesn’t mean we can’t save on them! Join me this coming Monday night as we discuss how to save on meat & produce. We’ll get started Monday, 3/25 at 8:30 pm eastern. Watch live on Facebook or Youtube.